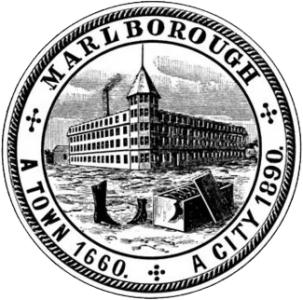 The City of Marlborough is committed to developing a livable community for everyone, as evidenced by our comprehensive community development programs. Marlborough is a member of the State of Massachusetts Mass in Motion program, which aims to improve healthy and active living in the region. Our two main focuses for the Mass in Motion program are a Community Food Assessment, and the Age Friendly Community program. The Community Food Assessment determines barriers to active living and healthy eating in the region for people of all ages, and then investigates what the leverage points are for these disparities. The Age Friendly Community program aims understand the needs of aging community members by gathering information through quantitative data, surveys, interviews, research, and focus groups. With this information, we are planning to prepare a community action plan to develop short and long-term improvements we can make to help our aging community members age in place. Aside from Mass in Motion, the community has a variety of services in place for the aging population, including an all-inclusive Council on Aging with many different programs (exercise, transportation, social activities, events, classes, health and wellness support, and outreach and referral services) and education in the community. 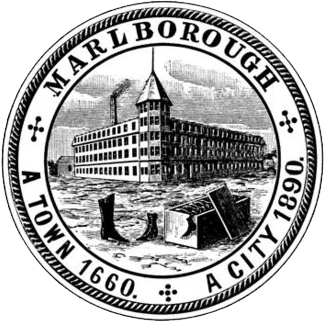 It is the mission of the Marlborough Council on Aging and Senior Center to promote healthy, successful aging and to enhance the quality of life for Marlborough’s senior citizens 60 years of age and older. To that end, the Council on Aging strives to provide comprehensive services and programs for older adults and their families.